It comes as director Danny Boyle quit as director of the next Bond film, citing “creative differences”. Actor Idris Elba will not be the next James Bond. Speaking on the red carpet at the premiere of his new film “Yardie” here on Tuesday night, he squashed fans’ hopes that he might be taking over as the popular fictional character James Bond from actor Daniel Craig, reports dailymail.co.uk. The actor was asked if he preferred “shaken or stirred”, in a nod to the spy character’s favourite drink – a martini. Elba replied: “Stir fried actually.” He was then asked: “Am I looking at the next 007?” The actor responded with a firm “no”. His confirmation puts an end to weeks of rumours that he could be the first black actor to take on the role. 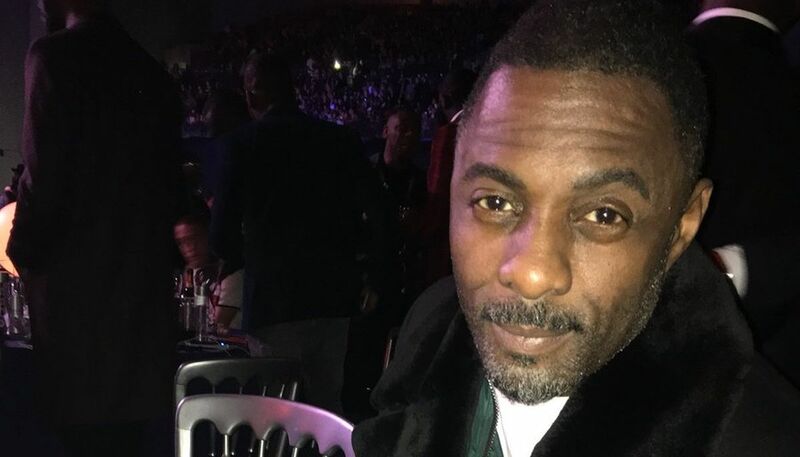 Last week, Elba posted a selfie on Twitter, captioning it: “My name’s Elba, Idris Elba,” echoing Bond’s catchphrase. The actor acknowledged that “apparently” he set off a bit of a firestorm “by telling people my name”.